Many counties across Colorado have enacted fire bans to prevent wildfires, particularly in hot and dry conditions. Most metro area counties have some type of fire restriction in place due to the extremely dry conditions. The Jefferson County sheriff imposed a Stage 2 temporary fire ban effective at 8 a.m. June 28. The ban applies to all lands in Jefferson County. A Stage 2 fire ban means campfires, charcoal grills or open flames of any kind are prohibited. The use of fireworks is also banned. In addition, smoking is not permitted, except within an enclosed vehicle or developed trailhead area, and smokers are required to safely and properly dispose of cigarette butts. 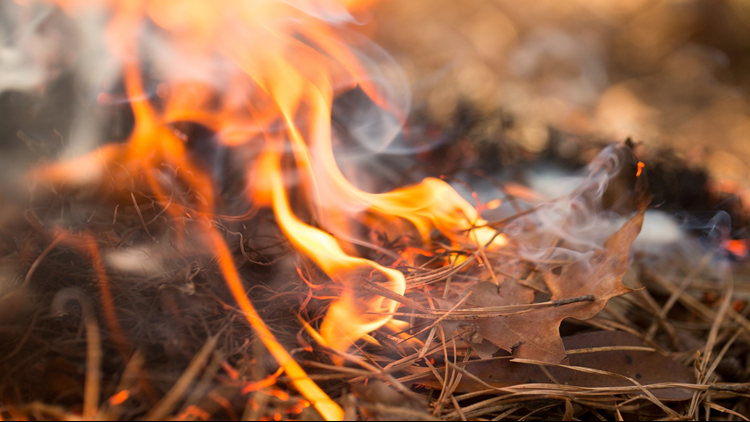 Liquid-fueled or gas-fueled grills and stoves are allowed, but should only be used in developed areas, such as picnicking spots, campsites and trailheads that have been completely cleared of vegetation for at least a six-foot diameter. The following Metro area counties have some type of fire restriction in place according to the Colorado Emergency web site. A full list of Colorado counties under a fire ban can be found here . Editors note: the restrictions may change. Be sure to click the link above or the map below for the most update-to-date information. Arapahoe County also banned the sale and possession of all fireworks in all unincorporated areas. The ban is in effect for one year and can be rescinded if drought and fire conditions improve. Smoking, except within an enclosed vehicle or building, a developed recreation site, or while stopped in an area that is barren or cleared of all combustible material. Use or possession of any and all fireworks. All other outdoor spark or flame producing activities. Click/tap here for a listing of all Denver Mountain Parks, including maps and other information.